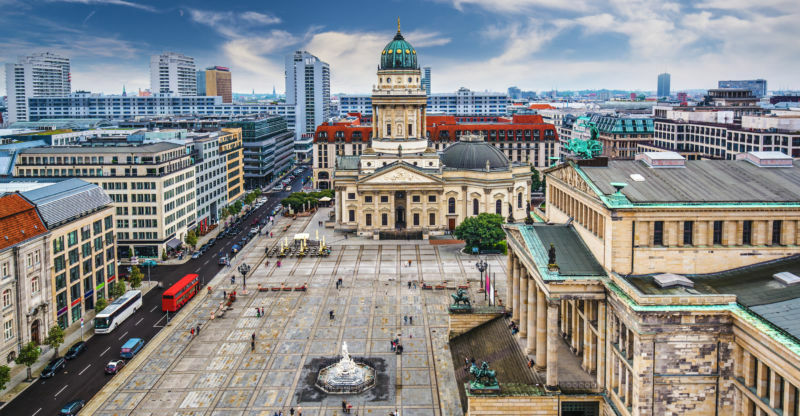 AICA International's 52nd Congress will be held in Cologne and Berlin, October 1–7, 2019. The congress theme is "Art criticism in times of populism and nationalism." AICA-USA members are encouraged to attend and submit paper proposals, due April 7. We live in an era of increased nationalism and demonization of the other, worldwide phenomena that are guided by fear and uncertainty, and the real threats of terrorism and civil war. As globalization, migration, and ecological crises abound, related critical voices and politicized statements have become more widely heard. Artists today are paying greater attention to political issues and current curatorial practice in exhibitions such as Manifesta, the biennials, and Documenta, increasingly reveals the new range of artists’ reactions to major events. Yet politically-themed art investigations pose challenges for critics. As traditional boundaries of art forms disappear, we confront the interaction of art and politics. What effects do global political developments have on art criticism and its traditional evaluation criteria? How can we discuss questions concerning aesthetics in political contexts? How does art criticism react to art positions that differ from their political contexts? Today more than ever, art critics face an art scene shaped by pop culture and the commodification of art. Are traditional standards still valid for critics amidst a “winner-takes-all” art market and institution-critical exhibition formats? At the forthcoming congress, we seek to address questions like these as a worldwide phenomenon, with the hope of uncovering insights about the future social role of art criticism as an appropriate approach towards pluralism and its art-related social challenges.